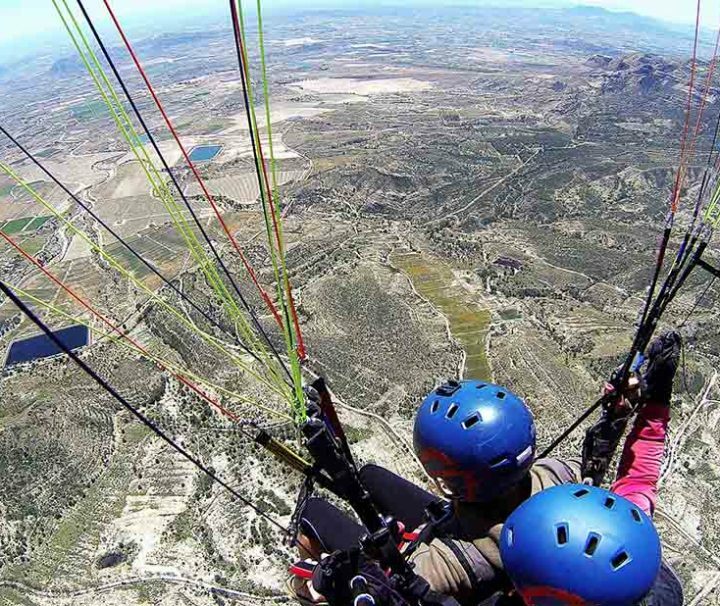 Tandem paragliding in Alicante gives you the opportunity to live the experience of your life. flying is the closest way that human beings have to fly like birds,. 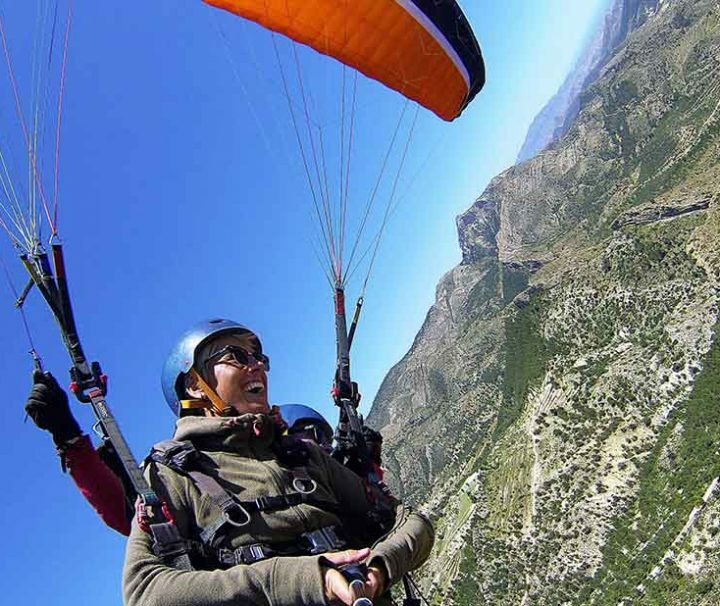 How can I go fly Paragliding in Alicante ?